With development of a mixed-use structure imminent at the site, Masbia executive director Alexander Rapaport told the Chronicle in January he was cautiously optimistic about finding a new location for the Rego Park soup kitchen. 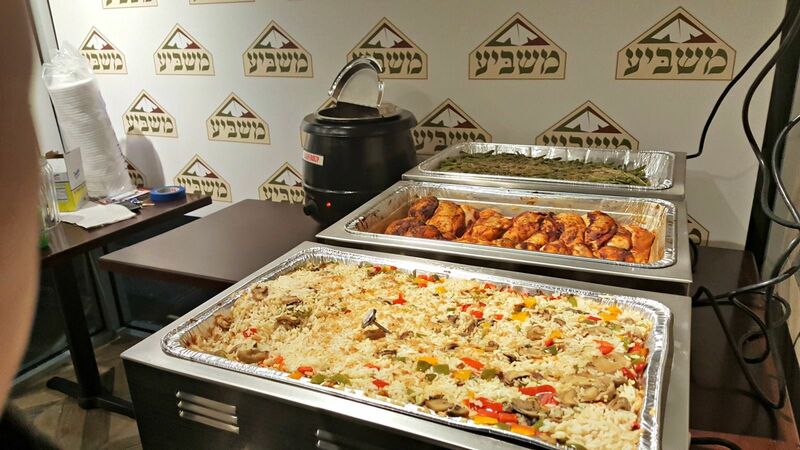 On Wednesday, a relieved Rapaport announced Masbia had found a new spot to serve the needy in Central Queens at 105-49 64 Road in Forest Hills, a half-mile from its 98-08 Queens Blvd. location. He said renovation at the new location will take a few months and an opening date for the new facility has not been scheduled.